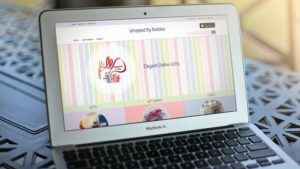 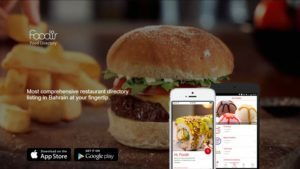 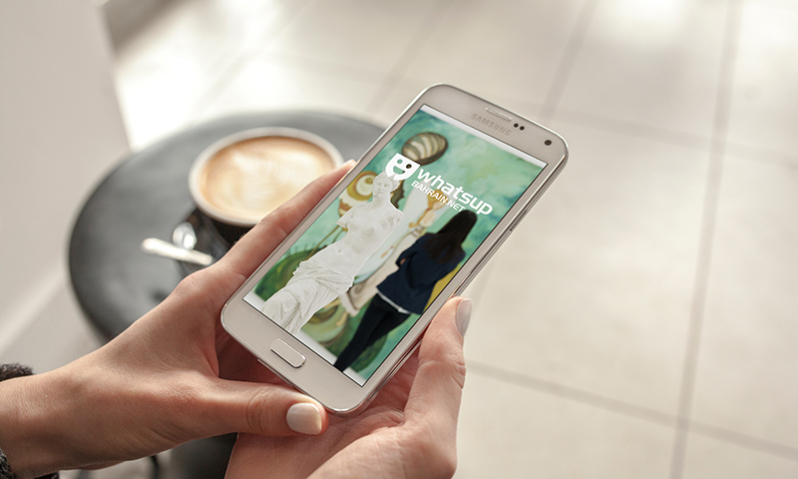 In 2013, Whatsup Bahrain, a leading event directory portal in the Kingdom of Bahrain, decided to enable their Website visitors to have the convenience to find desired events on their palm. 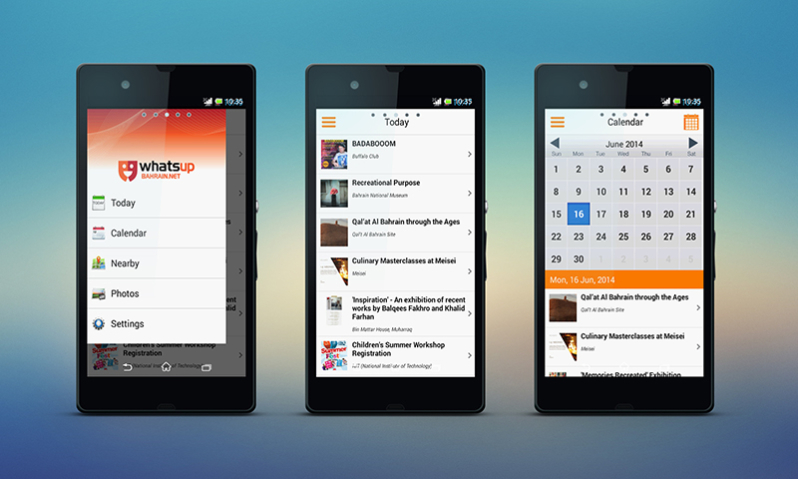 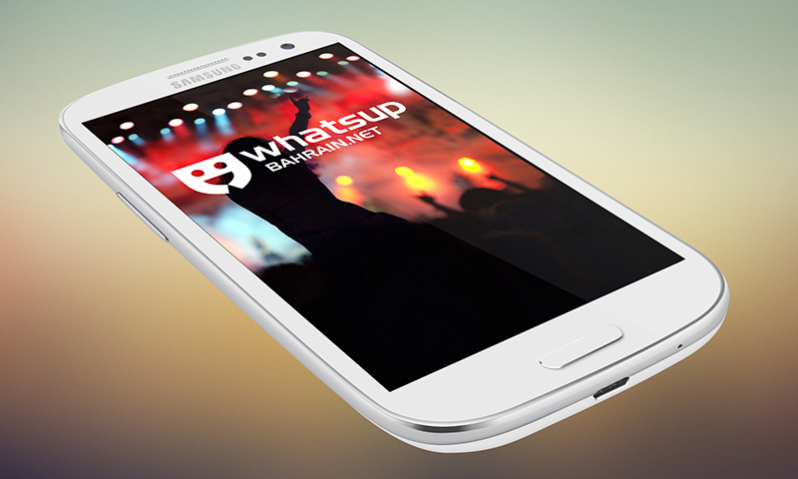 Cloudme developed and launched the first version of WhatsUp Bahrain Mobile App as a beta on Google Play. 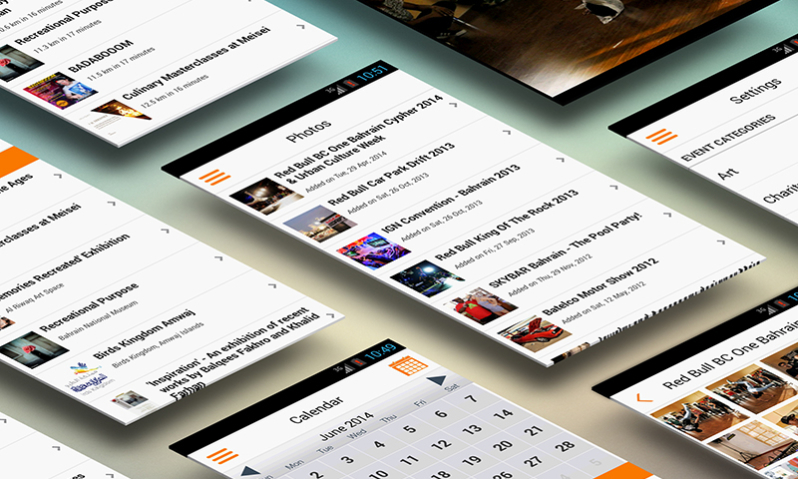 Project is always on-going with new function and feature modifications, enhancements to enrich the user experience and keep up with the moving technology.